Do you enjoy the photography and the outdoors? Then check out the River Center’s upcoming Photo Contest! 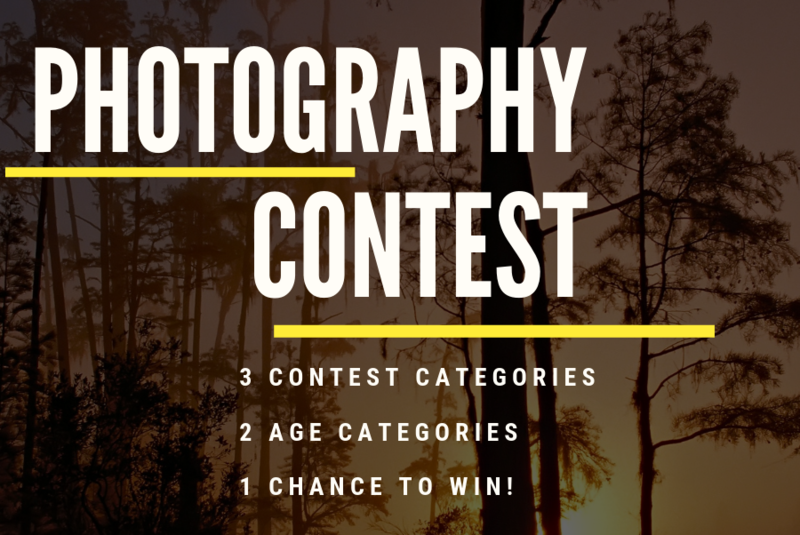 The River Center is proud to announce the return of the annual Loxahatchee River Amateur Photography Contest! Contest opens Tuesday, September 4th and the deadline for submissions is Tuesday, October 16th. This competition is comprised of three categories: Flora, Fauna, and Human Interaction (both positive and negative reactions are encouraged). Photographers enter submissions in either the Youth Level (17 & under) or the General Amateur Level (18 & up).